What’s the point of getting quotes for warehouse lighting if it’s not the right lighting? 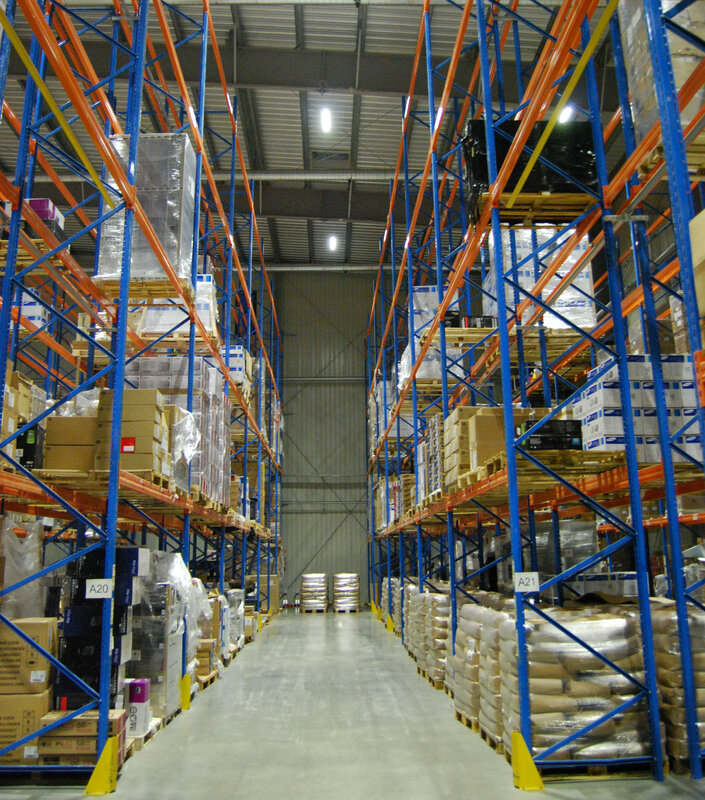 Get warehouse lighting solutions tailored to your needs. Beware of warehouse lighting providers who promise amazing this, incredible that, and discounts left, right and centre. Chances are they’re trying to sell you lights they don’t want and you don’t need. Unless your lighting is made to your precise specifications, you’ll have no idea whether it’s fit for purpose until… well, until it’s too late. And that’s not a risk worth taking. Thankfully, it’s a risk you don’t have to take. Here at LOONGA, we’re proud of our reputation, and proud that we take a different approach. Not for us trying to desperately match a product we’ve got in stock to your needs, even if it’s not a good fit. Instead, we’ll work with you to create customised, warehouse lighting solutions, that aren’t designed for just any warehouse anywhere, but are specifically designed and made for your warehouse. And we will set a delivery date (usually within 3 weeks) that if we don’t meet will mean you get 50% off the cost of your order. Consider this: who else can custom build lights that illuminate your warehouse floor AND walls in just 2 weeks? These challenging briefs are exactly the sort of thing we thrive on here at LOONGA. Also, who in your company knows about the special requirements when it comes to ensuring great lighting in your warehouse? No one springs to mind? That’s perfectly natural. And that’s why so many people look to LOONGA for expert support, advice and, of course lighting products. 1. Get in touch here so we can get to know about your company’s needs. If your requirements are straightforward, we’ll conduct a Remote Survey (ask a few questions over the phone). Otherwise, we’ll arrange a visit. 2. Once we know all we need to know, we’ll get cracking by creating a custom lighting design for your warehouse. We’ll also prepare a report and give you a quote. 3. Give us the green light and we’ll craft your lighting, then supply the fittings (pre-wired with quick connections if you prefer). We can even arrange full installation.